Marty’s photo of the day #2801: This was the best sign I saw while visiting Italy. 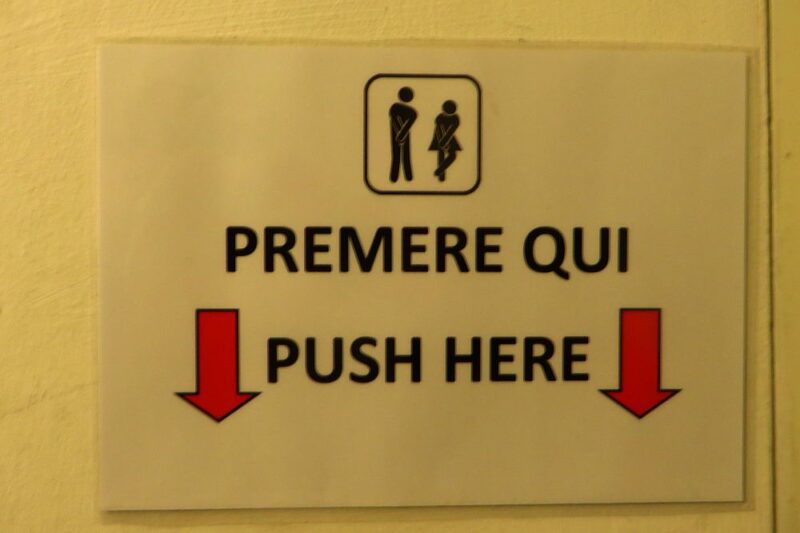 If you really, really, really have to pee—push here! A baby long-eared owl . . . awwww!